 The Australian Government subsidises Bathurst Seymour Centre’s range of supports for older people. 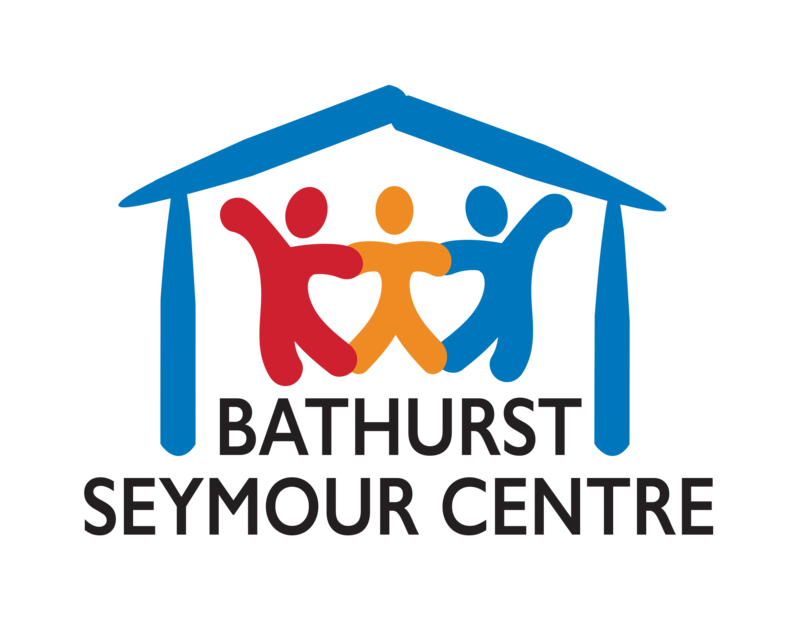 The Commonwealth Home Support Program (CHSP) is an entry level program for older people needing just a little extra support to stay living independently at home. 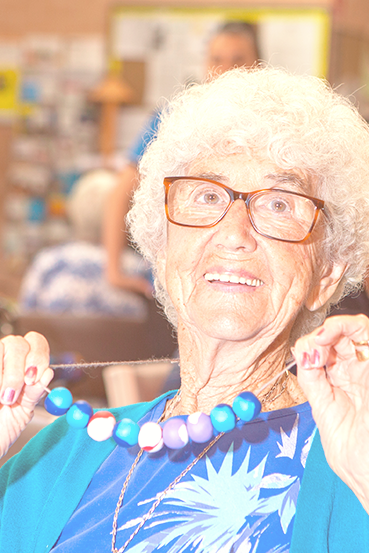 All people seeking CHSP support must first be assessed as eligible by My Aged Care. There is a flowchart below that shows how My Aged Care works. lunch for clients attending the Centre. 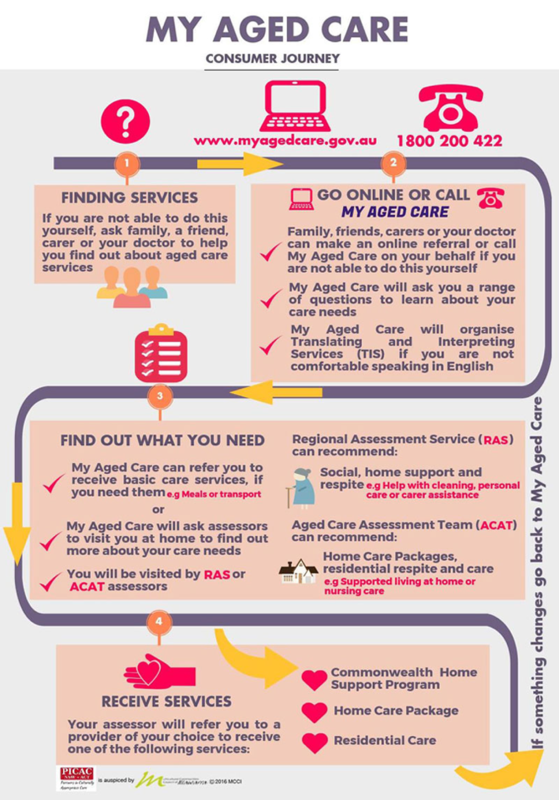 My Aged Care is an Australian Government website and phone line to help you find out what aged care services may be available to help you.